DO we know when the ATO Reissues will be available for preorder yet or no? 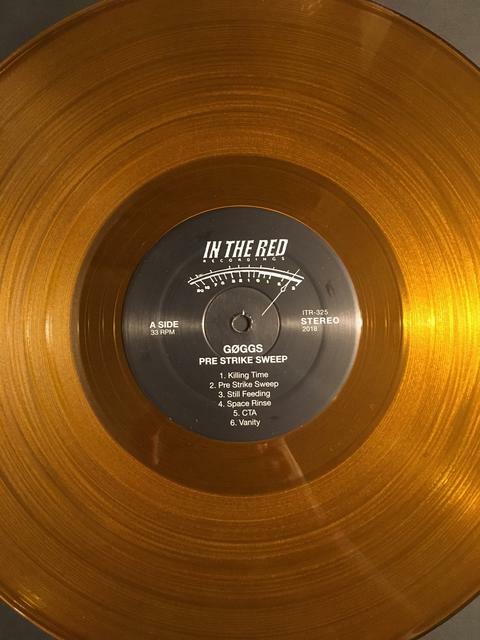 It's not a UK pressing, just an exclusive colour run of 500, ordered by the Rough Trade shop - records still manufactured by ITR in the USA. Maybe they'll sell some through their NYC mailorder later? Another gorgeous pressing from Newbury and one of a very few Ty albums I don’t own. I might look for this instore. Oh, and of course thank you for the heads up! That baseball cards pretty neat. Hmm. Anyone going? Help a brosef out.. Bro. Apprently the tape is supposed to announce an upcoming album? From what I’ve been told it won’t be released anywhere else. This album won’t be released in any other quantities/formats, supposedly this is it.